Thor: Ragnarok has come and gone from theaters, but it’s never too late for an official tie-in release from Funko! 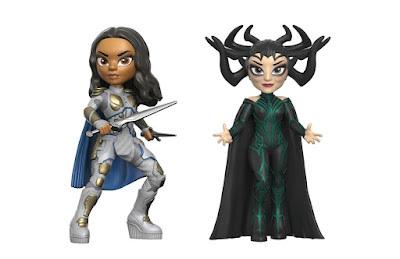 Check their newest wave of Marvel Rock Candy vinyl figures based on the hilarious Marvel Cinematic Film, Thor: Ragnarok, featuring the heroic Valkrie and the evil Hela. Each Thor: Ragnarok Rock Candy Vinyl Figure stands 5” tall and comes packaged in a full color window box perfect for display. 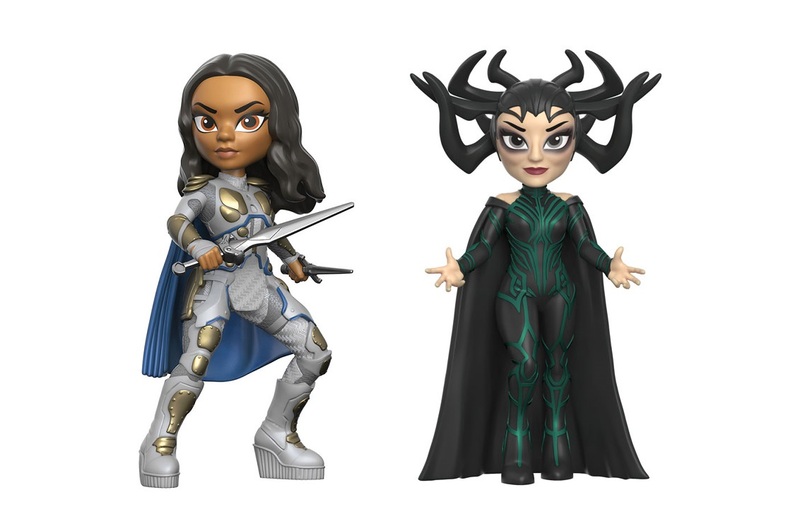 Collectors can pre-ordered these gorgeous new figures now at Entertainment Earth for $10.99 each here.